Soma welcome a new artist to the label as Maltese based KONTAL debuts with What Lies Below. 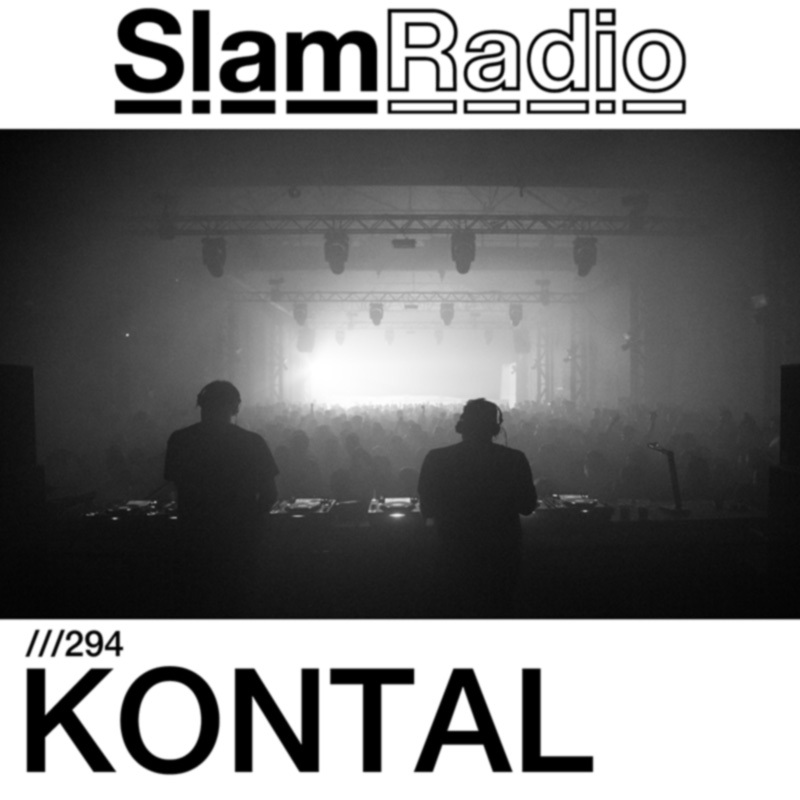 Having only begun the project at the tail end of 2017, Kontal steps up with his first Soma release and a Slam Radio podcast to back it up. One to watch!